The world of “Battlefield V” is a gorgeous and deadly view to behold, but the game’s lack of content and misrepresentation of war contribute to its repetitive and confusing nature for gamers altogether. 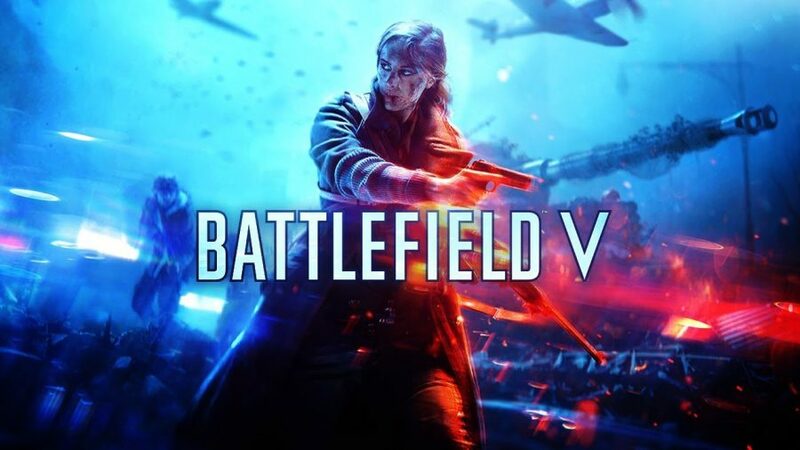 “Battlefield V” is a war themed, multiplayer, first person shooter created by Electronic Arts and Dice that promised heavy scaled, well-represented, tension filled World War II combat. The game’s graphics are downright beautiful, but “Battlefield V’s” interpretation of World War II is misrepresented. This is not World War II. The single player campaign in “Battlefield V” divides the concept of the untold war stories into three chapters, with another arriving at a later date. The single player gameplay experience from this campaign is dreadfully short, and its misrepresentation can cause confusion entirely. Only one of the three war stories actually gives a feeling of contribution to a blood-shedding war, while the other two were repetitive, stealth driven and unrealistic. 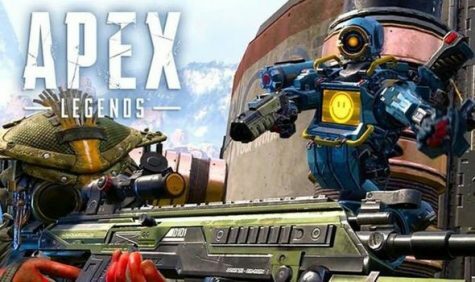 The game’s multiplayer receives mixed opinions entirely due to its lack of content and hassle with the game’s inaccessible weapons and class perks. Also, there’s barely any maps, considering World War II contained diverse locations soldiers fought on. You continue to play on a set of classes as an assault, medic, tanker, pilot and more but, the game’s progression system is very slow, making it feel like you’re not doing much whenever you fight it out with other players. This means you’ll be farming and using the same weapon over and over again. “Battlefield V’s” sound design, musical score and explosive detail is amazing, which helps show how well they are capable of pushing the absolute limit to at least attempt to show their interpretation of World War II. If you’re interested in first person war combat, wait for a large sale before purchasing this game. But just remember the game fails at representing World War II on all levels.